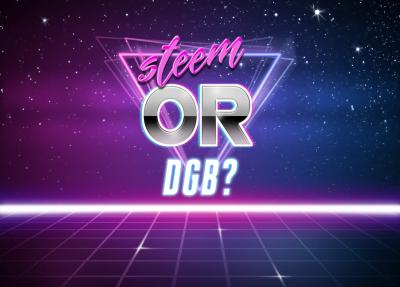 STEEM or DGB? What's YOUR pick? DGB is a solid crypto, and to be very honest, it has a lot of potential. I think that it is way undervalued for what DBG really is. DGB is just a clean, and ideal cryptocurrency for anyone looking for a solid investment. DGB would be one of my first go-to's. Now, what about steem? Another great cryptocurrency that have great cryptocurrency, but, people argue that steem is at its max potential because of the massive amounts of people that have joined steemit in general and the ups and downs of steem itself. I don't know if its true or not, but I still think steem still has more room for growth if steemit as a platform grows n different ways besides the number of members that is on this site. And i'm sure if you are on steemit, you know a little something about steem itself, atleast I would hope. But which one would YOU pick? Let me know in the comments and please give this post an upvote and a resteem so I can continue to make more content. 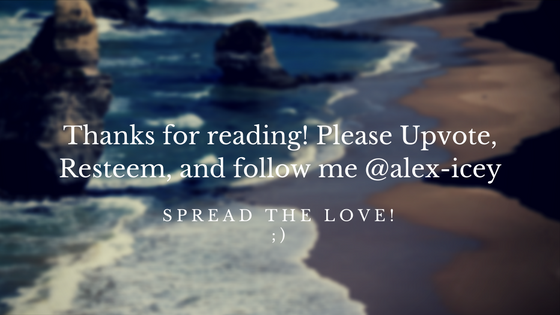 It has been alex-icey, your 15 year old crypto investor, peace out, steem on!